International Lloyd’s (re)insurance broker RFIB Group has appointed Stephen Warwick as chief executive for reinsurance, Asia Pacific. He will take up his position on February 1 and report to Kevin Stratton, managing director of RFIB’s specialty unit. Warwick will be based in Hong Kong where he will establish an RFIB office, subject to regulatory approval. Warwick, most recently co-founder of Hong Kong-based Nine Merchants Re, has over 35 years of experience. He started his career with Aon in 1980 and held positions including chief executive of Aon Reinsurance Australia, managing director for treaty in Asia Pacific and chief executive of Greater China for Aon Benfield. Steven Beard, RFIB’s group chief executive, commented: “Warwick’s appointment follows a strategic review of the region and seeing through on a commitment to building the leading independent broker in the fastest growing region in the world. I look forward to working with [Warwick] and to him playing a pivotal role as part of our global leadership team”. In October last year, RFIB appointed Simon McCrum as managing director for Asia Pacific at RFIB in Singapore. 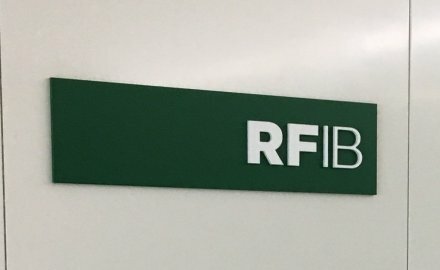 London-headquartered RFIB has 11 offices and representatives globally in: Almaty, Baghdad, Connecticut, Dubai, Hamilton, Johannesburg, Moscow, Riyadh, Singapore and Tokyo.